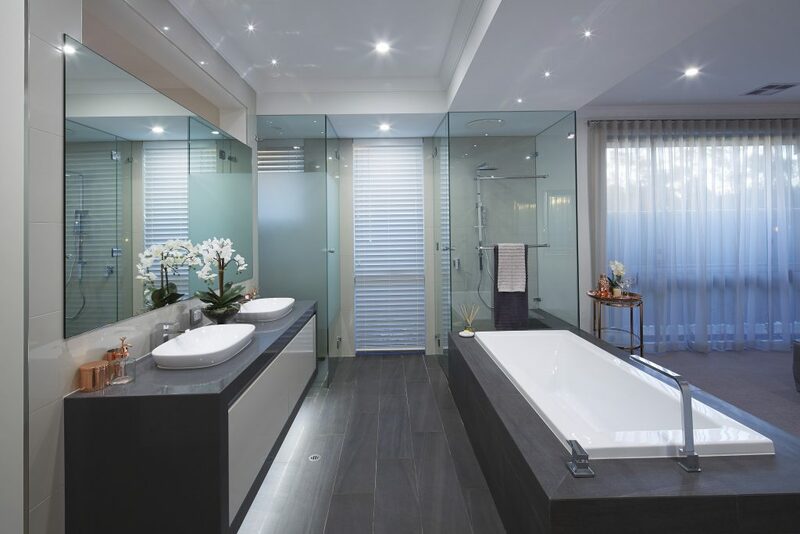 Every bathroom needs a mirror, so choose a mirror that matches your style. 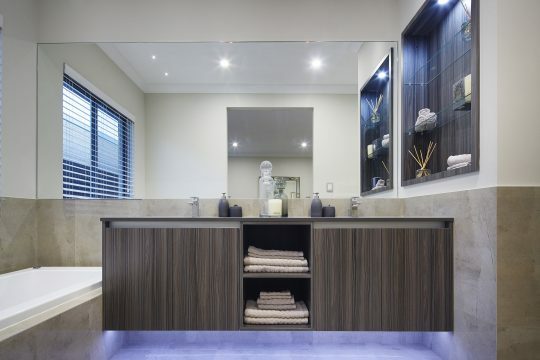 Like all of our products, our mirrors can be custom made to fit your layout. 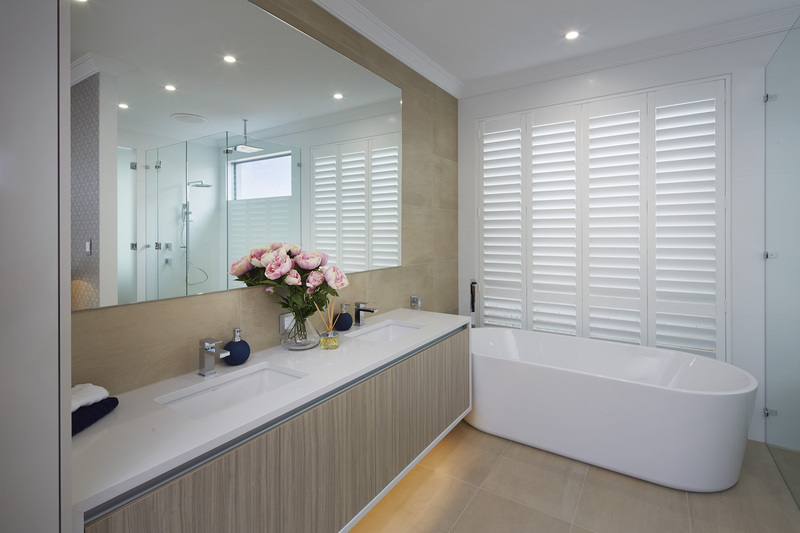 Easy to clean and with no sharp edges, our mirrors come in a range of styles including framed, semi-frameless, and stand off frameless. Our mirrors go beyond the bathroom, too. Lounge, living or dining, a mirror can add light, depth and style to any room in your home.